The nominations below were reviewed by the State Historical Resources Commission during the year 2019. Scroll down to view subsequent actions by quarter. New actions are added to the end of this page after each quarterly State Historical Resources Commission meeting. Agendas from past meetings are downloadable in PDF format below on the right sidebar. The following nominations were scheduled for the February 1, 2019 SHRC quarterly meeting at the State Resources Building Auditorium, 1416 9th Street, Sacramento, California. Eight nominations the National Register of Historic Places were heard by the Commission, including one Multiple Property Document. 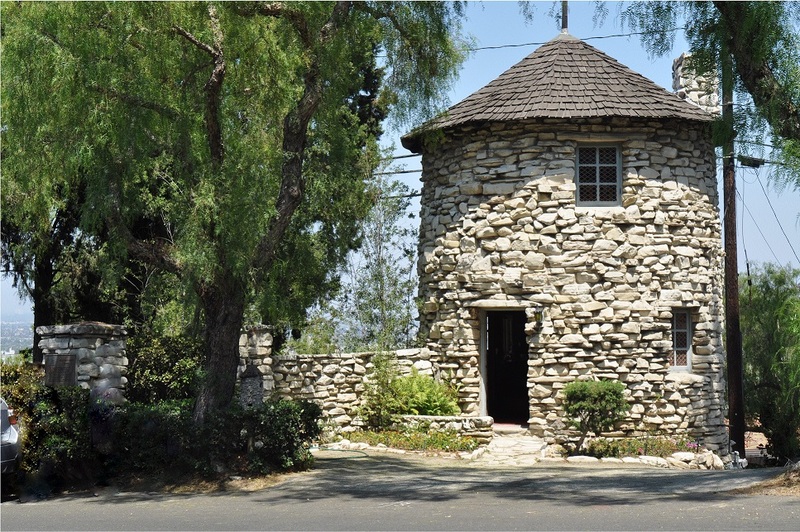 Mirlo Gate Lodge Tower is a two story rustic circular stone masonry tower located at the entrance to Palos Verdes Estates, designed by Clarence E. Howard and built in 1925. The tower is prominently located at the top of a hill, originally intended as a gate tower and lodging for a gatekeeper, but today it is the symbolic east entrance to Palos Verdes Estates. Housing Tracts of Joseph Eichler in San Jose, California, 1952-1963 is a Multiple Property Document covering the modern mass-produced housing built by pioneering merchant builder Joseph Eichler in the Santa Clara Valley, specifically within the modern city limits of San Jose. 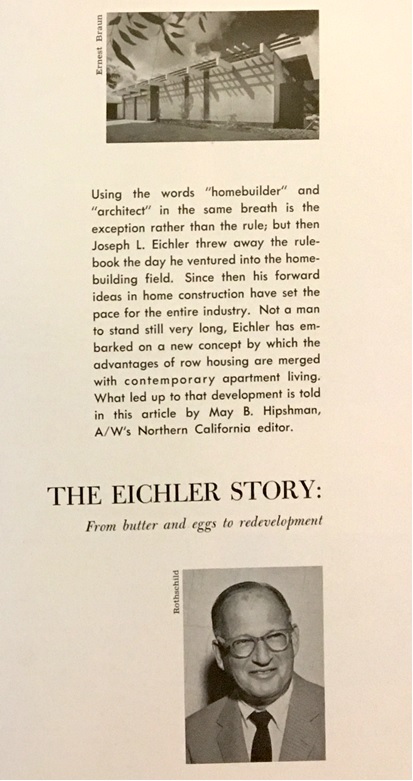 Eichler's ideas about housing were inspired by Frank Lloyd Wright's Usonian homes, and became enormously popular in many California cities in the 1950s, featuring broad, horizontal homes, contemporary architecture, and innovative indoor/outdoor designs. San Diego Gas & Electric Capistrano Substation Building, located in San Juan Capistrano, was constructed in 1917 as a key element of Southern California Edison's (SCE) electrical distribution system, the point where SCE's 50 Hertz power was converted to San Diego Gas & Electric's 60 Hz. 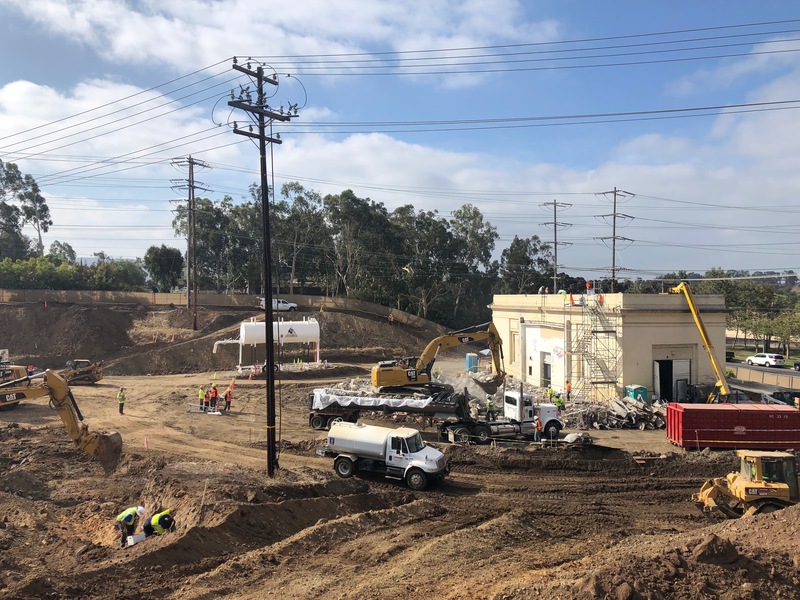 The property is an example of SCE's "Monumental" substations, a subtype of the company's architectural program intended to visually enhance SCE buildings via the use of formal architectural design, coupled with the durable, fire-resistant reinforced concrete buildings. 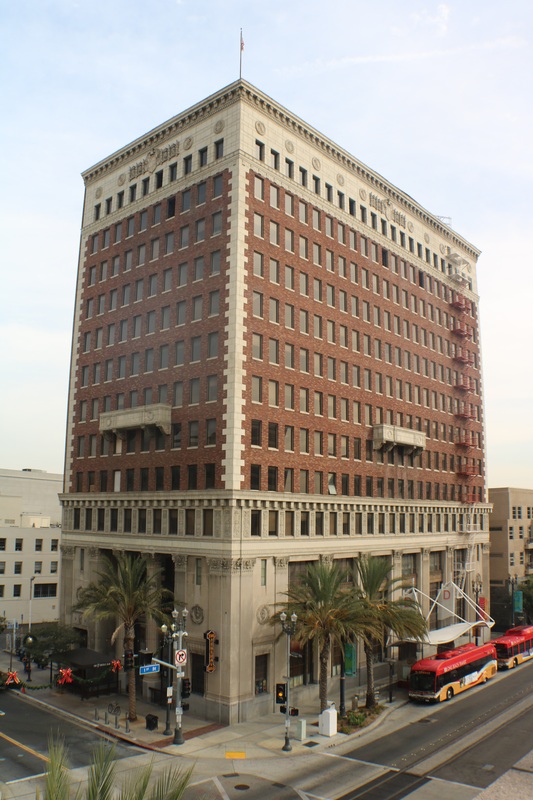 The building was later sold from SCE to SDG&E. 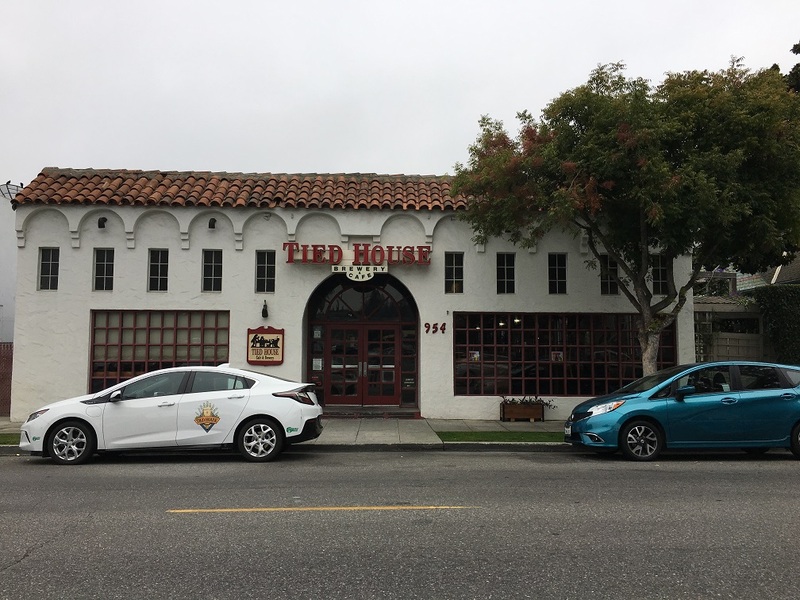 The rear portion of the building was demolished in 2018, but the surviving portion retains eligibility, as it is both the architecturally significant portion of the building and the space that once held the conversion equipment that converted SCE's 50 Hz power to SDG&E's 60 Hz power. 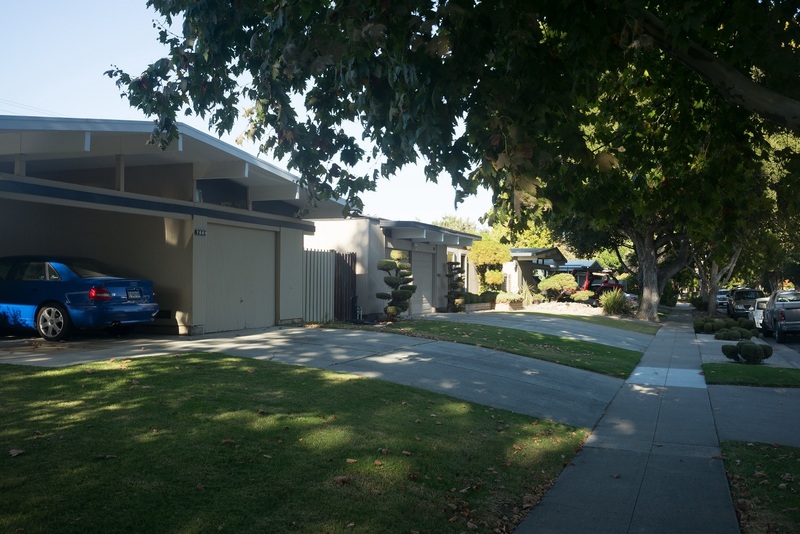 Weilheimer House is a one-story residence located in downtown Mountain View. The property is associated with town trustee and mayor Julius Weilheimer, and is a locally significant example of Queen Anne residential architecture. The property has been converted to restaurant use but retains its historic characteristics. 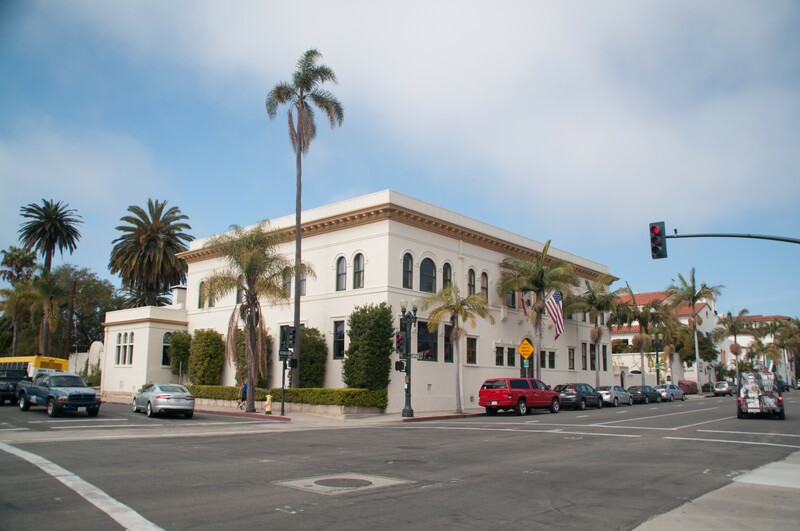 Santa Barbara Club is the headquarters for a private club that played an influential role in the political, social, cultural, and business life of Santa Barbara between 1904 and 1965. Designed by Francis Wilson with 1925 alterations by Soule and Murphy, the building is an outstanding and rare example of Beaux Arts architecture in Santa Barbara, where Spanish Colonial Revival style predominated after the 1925 earthquake. Security Trust and Savings Bank Building is a thirteen-story high-rise designed in the Italian Renaissance Revival style. When completed in 1925, the building featured a large banking hall on the ground floor with speculative office space on the upper floors. 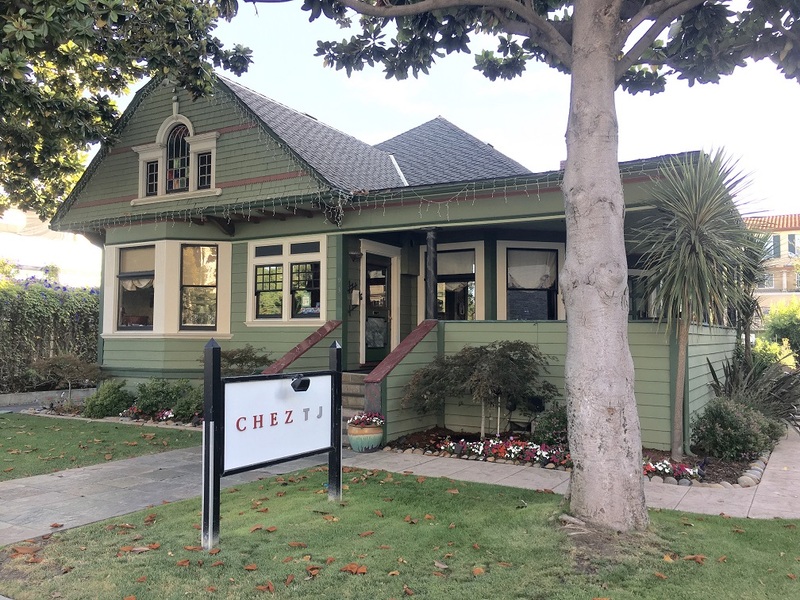 The property is a distinctive feature in the downtown Long Beach cityscape due to its exceptional attention to detail and use of material, and an outstanding local example of the work of architectural firm Curlett and Beelman. Hunt Center and Library in Fullerton includes the International Style Hunt-Wesson, Inc. Headquarters building and branch public library in a campus-like setting. 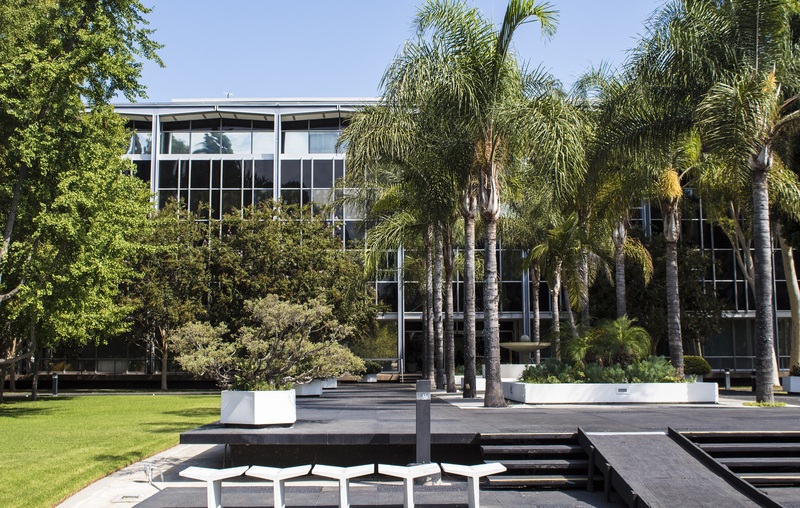 The work of architect William L. Pereira and landscape architects R. Dudley Trudgett and Robert Herrick Carter, the property is significant for its association with Hunt-Wesson, Inc., one of the most long-lived and important companies in Fullerton’s history, and with industrialist Norton Simon, a self-made titan of American business. Past agendas of State Historical Resources Commission meetings and workshops are posted on the Past Agendas page.